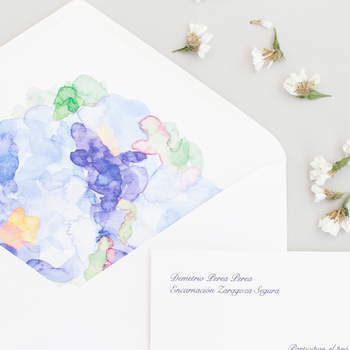 Watercolor background? 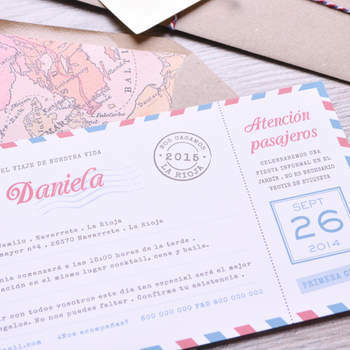 Postcard aesthetic? 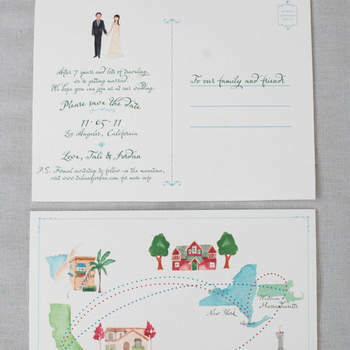 Infographic? 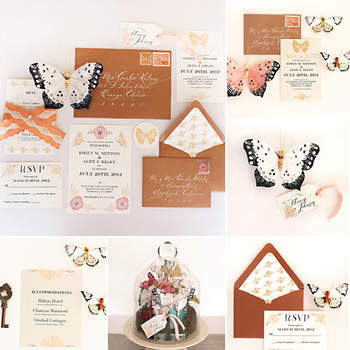 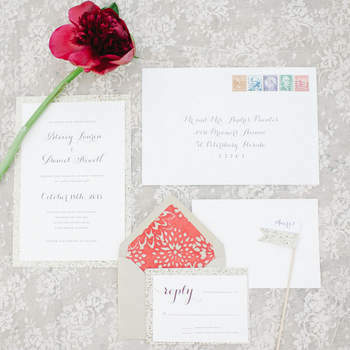 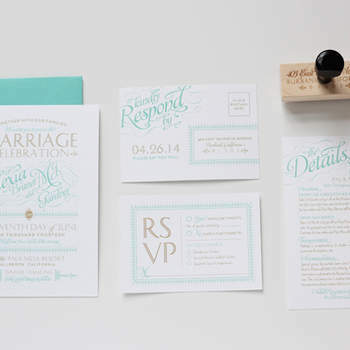 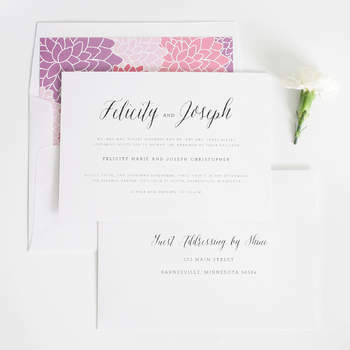 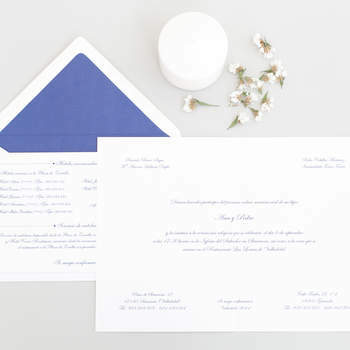 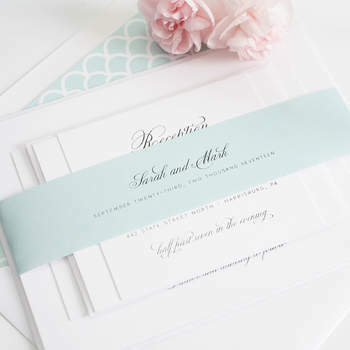 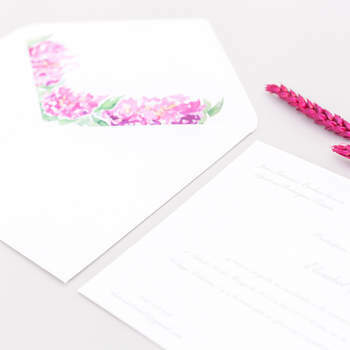 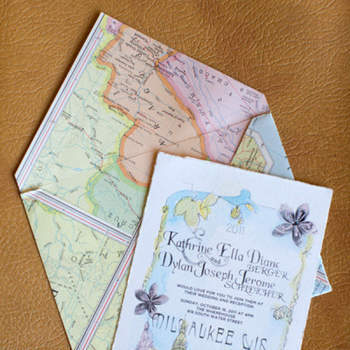 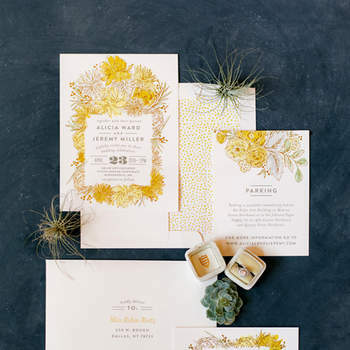 What type of invitation best represents your upcoming nuptials? 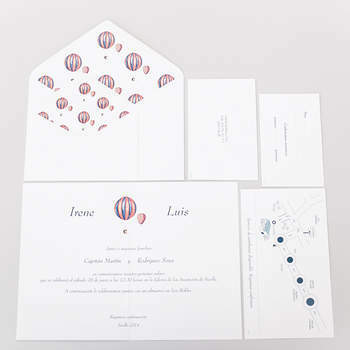 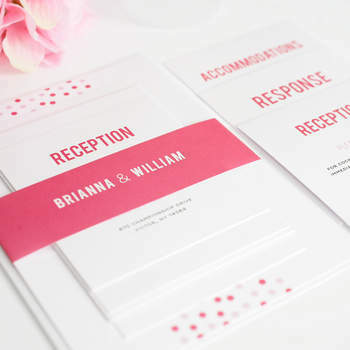 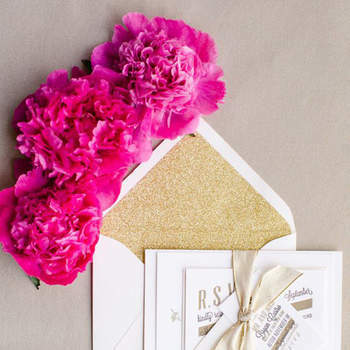 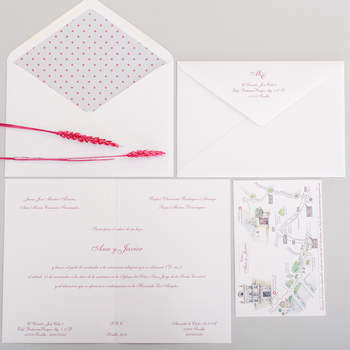 Invitations are the calling card of any important event. 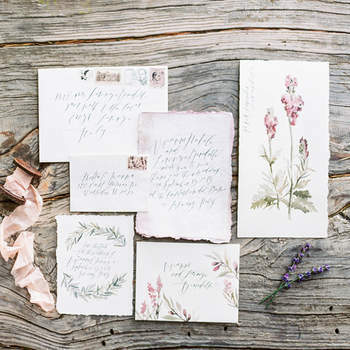 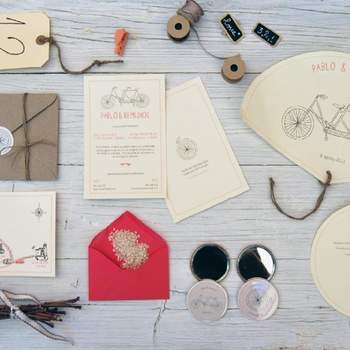 This is when you can establish the theme of your wedding – are you sending our retro invites? 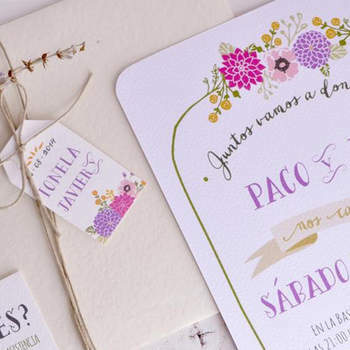 Ones that look like an infographic you´d find on Buzzfeed? 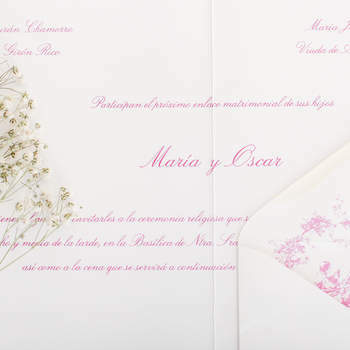 A pastel silk sheet with handwritten cursive on it? 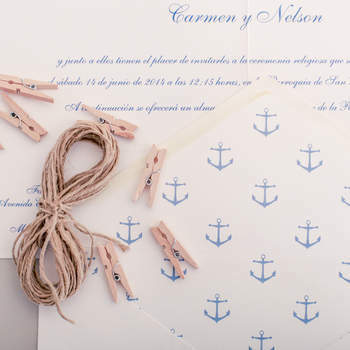 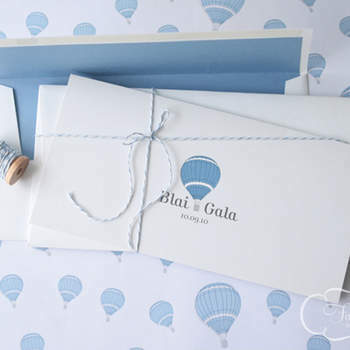 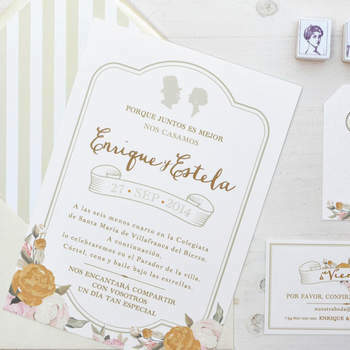 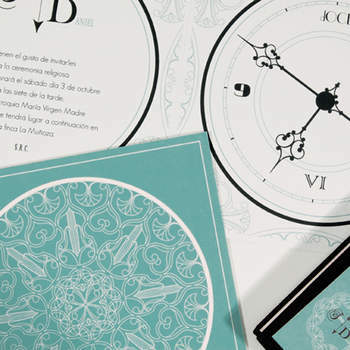 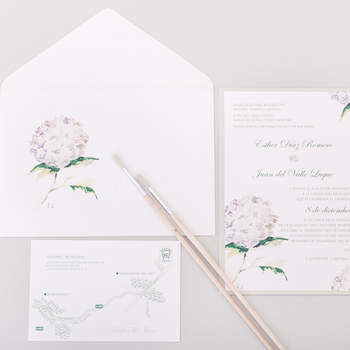 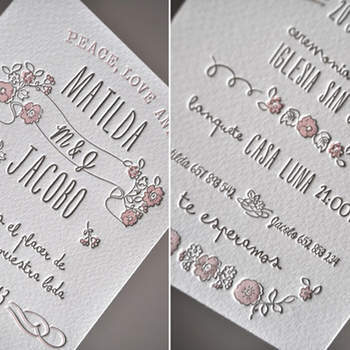 Those little details really are the first time your guests will get a taste of what´s in store, so it´s really important to choose the invites that best reflect you and your upcoming wedding. 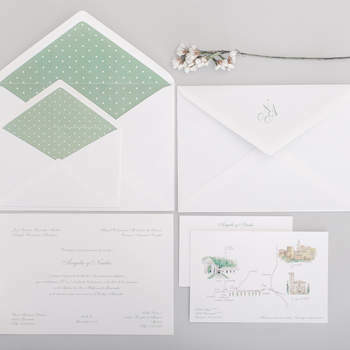 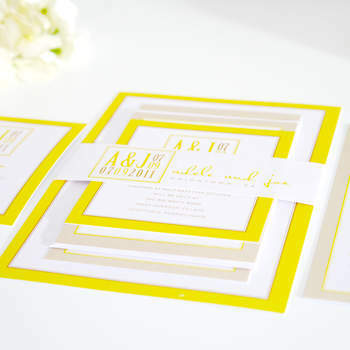 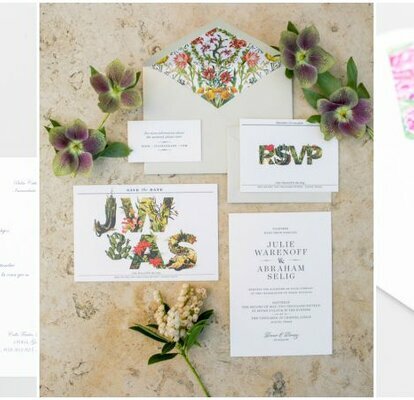 From simple designs to more intricate, from classic to modern, these invitations have a little bit of everything. 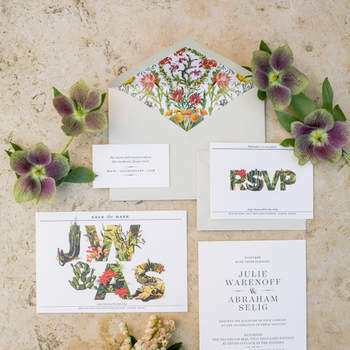 Which would best suit your wedding?